The Bursa Regional State Symphony Orchestra (BRSSO) salutes music lovers in Bursa province with works by Sergei Rachmaninoff today. 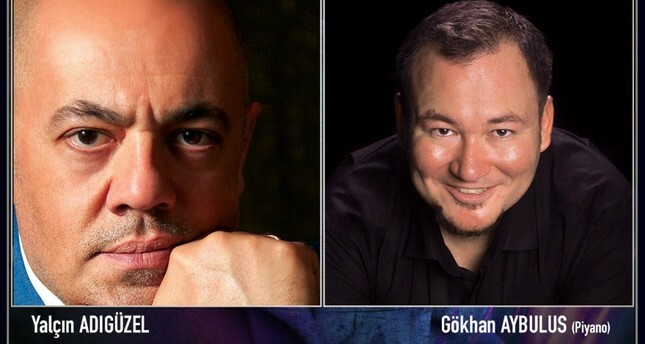 To be accompanied by pianist Gökhan Aybulus as a soloist, the concert will be conducted by famous Azerbaijani maestro Yalçın Adıgüzel. The orchestra will perform the "Piano Concerto No. 4," which was completed in 1926 and revised in 1928 and 1942 by Rachmaninoff. Known as one of the most difficult works for piano in technical terms, the "Piano Concerto No. 4" will be performed with a solo by pianist Gökhan Aybulus. The orchestra will also perform the "Symphony No. 2," one of the most popular and romantic works by Rachmaninoff.